Sometimes I think I have the best job in the world. Sometimes I am sure of it. I have always gotten satisfaction out of helping people. It’s something that has been bred into me, and often was reinforced during conversations at the dinner table when I was growing up. My parents always asked, “What have you done to make the world a better place?” They weren’t looking for grandiose gestures, but they wanted to hear something that we did that day to affect the world around us. Because my siblings and I were asked the question every night, it certainly shaped our behavior. My mother immigrated to the United States at age 18 and started her career as a beautician – she retired as a college instructor. She knew a thing or two about changing her world and how her choices and passion affected others. When I hire someone, I always ask at some point during the interview process, “What have you done to make the world a better place?” The scale of the answer is not important. What is important is that something, anything comes to mind. It is telling to see their passion as they answer the question, and that passion gives me a good indication for how they’ll fit in with our culture and how hard they will work for our clients. We have quite a few people on our team who, in their own ways, are working to make the world a better place. It is that mindset – serving others – that is a common thread among our team members. 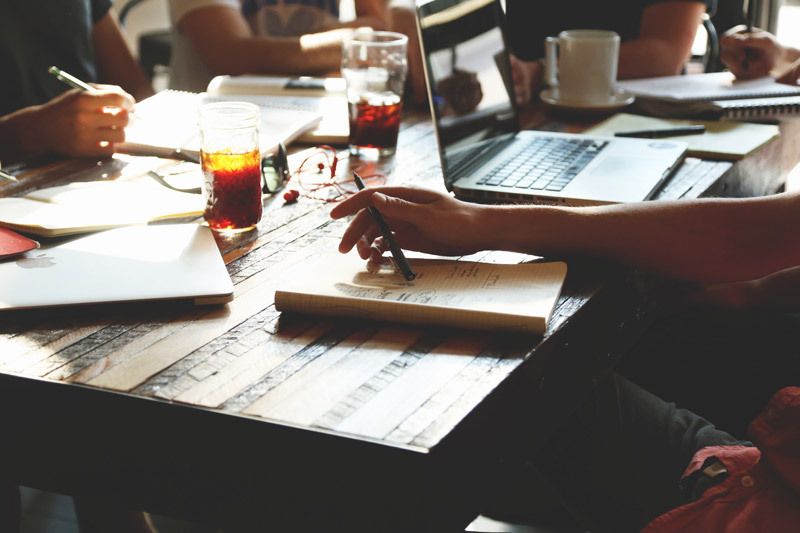 We are at our best when we are helping our clients, and we’re passionate about identifying and solving their problems through strategy and applied knowledge. When discussing issues with clients, it is not uncommon to hear them say, “You are the experts. What do you think?” And as the experts, we have a unique, strategic perspective for what the client should do. What may be subtle and elusive for our client likely is well-plowed ground for us. Here’s an example. We had a client who was not seeing the volume of sales they were expecting from their independent dealer channel. 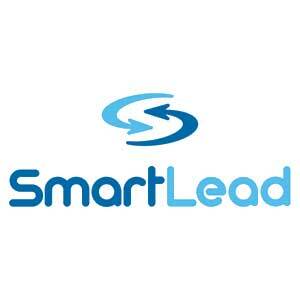 We had already taken steps to assure that sales opportunities (leads) were examined promptly and assigned disposition statuses in SmartLead, our lead management system. We also conducted regular surveys to validate whether these prospects were in the market to purchase. This end-to-end perspective enabled us to take a closer look at the buyer’s journey. We learned that the prospects were transitioning to “ready to buy”, but were still flagged as being in the nurturing cycle. We used this discovery to refine and loosen the qualification criteria for a sales-qualified lead. This update increased the sales yield, and our client was appreciative of how we worked with them to affect change in this segment of the buyer journey. It’s situations like this that make me believe that I have the best job in the world. The opportunity to discuss the problem and to outline solutions is a great source of satisfaction for me and the team members I work with, and being an available and informed resource gives us – and our clients – tremendous satisfaction. Sometimes it’s OK to just want to chase rabbits and squirrels.